Chris has more than 20 years of experience with Indiana University. He joined the Office of Online Education in 2015. 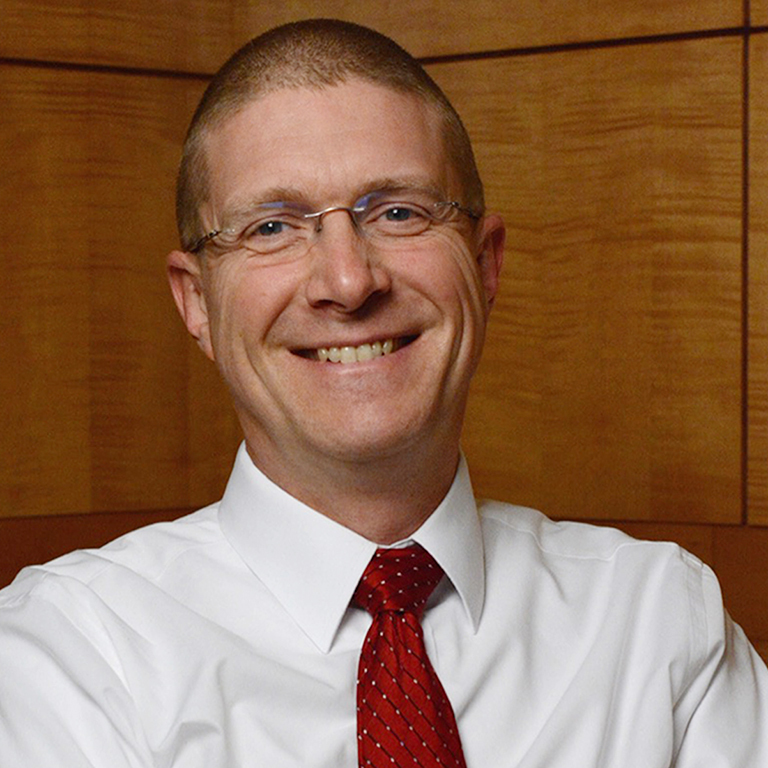 From 2007 to 2015, he served as director of undergraduate admissions for IUPUI. Prior to that, he was the chief of operations for undergraduate admissions and director of international admissions at IU Bloomington. Chris holds an Ed.D., M.F.A., and M.A. from Indiana University and a B.A. from the University of Arkansas. Provides operational leadership and administrative management, including supervision of office staff, budget oversight, and facilitation of advisory groups and action teams. Works with staff and academic administrators on all campuses to ensure quality and sufficiency of systems to support online education at IU, the integration of applications and services, and new revenue opportunities. Works with campuses, colleges, and schools to encourage exploration and implementation of strategic online initiatives, programs, courses, and services. Monitors educational and technological advances in higher education and the education industry. Provides special expertise in enrollment management and seamless student services by developing policies and procedures, and coordinating the efforts of various IU campuses and university administrative offices, to achieve recruitment and student retention goals for online programs. Conducts long-range planning for provision of services needed to support online education based on evaluations of student and institutional needs. Conducts research concerning student experiences. Directs the establishment of records and preparation of reports, analyses and recommendations regarding student success in online courses and programs. Provides guidance and represents the Office of Online Education in discussions with various agencies regarding online education at Indiana University, and pursues grant-funded opportunities related to online education. Provides special expertise in business development and marketing services, leading and managing these efforts for the Office of Online Education. Enhances visibility and brand recognition of IU’s online education programs by working with IU’s communications teams to develop and execute effective marketing and communications plans for online initiatives. Oversees strategic development and maintenance of an IU portal for all IU online education offerings. Works with appropriate university units and staff to build marketing, media relations, and outreach for IU online courses and programs through web and social media. Oversees market analysis and other statistical analyses to support trend projections and program planning for IU’s online initiatives. Works with academic representatives to establish, implement, and maintain assessment and evaluation processes for new online academic programs. Works with the Office of the Vice President and Chief Financial Officer to develop, monitor, and evaluate financial models for IU’s online initiatives and online programming.